Hello everyone! I am Ashok Krushna Patil aged 22 year from a small town of Maharashtra (India) named Chikhli, Dist. Buldana. 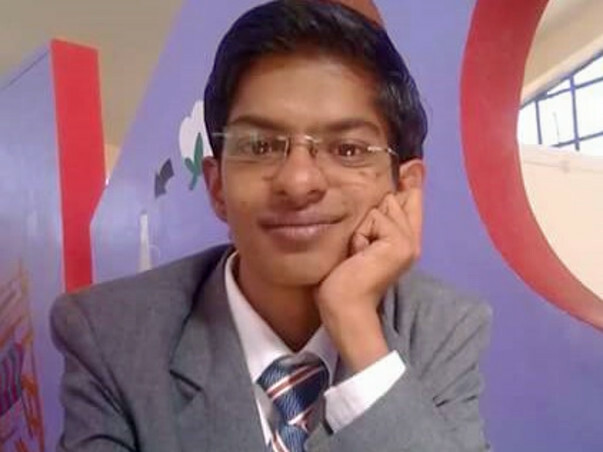 My father is a school teacher and I am studying in Final year of my Bachelors of Engineering in the field of Computer Science. I am suffering from a heart disease and diagnosed for “Large ASD, TGA, small VSD, severe PAH” by birth. We had visited and consulted many of the doctors across India to get the treatment for the same since last 20 years. As the time passes things were gets complicated in past 4 to 6 years and still we are waiting to cure permanently and rid out of it. Now a days I am frequently suffering from mild attacks and strokes without any work exertion. It is very difficult to behave normally. Before two months, somebody has suggested us to approach for check up at 'Fortis Malar Hospital, Chennai (Tamilnadu, India)'. After properly diagnosed they have concluded that I need a "Heart and Lung Transplant" which is only possible way for me to get survive. As we are aware this kind of surgery involves huge financial implications. 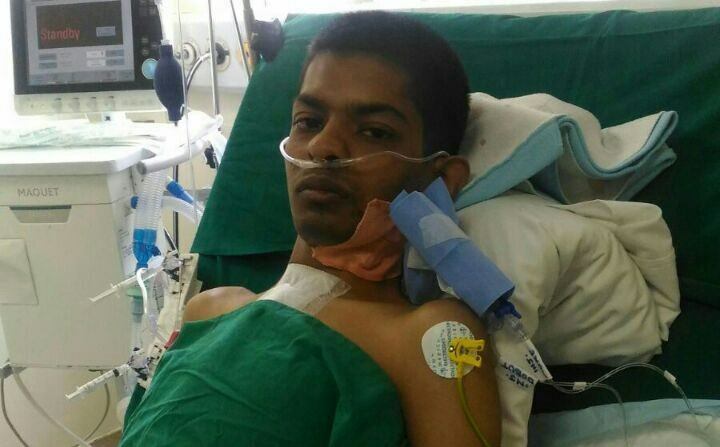 Fortis Malar Hospital, Chennai quoted the amount for the Transplant Surgery is INR 32 Lacs (Rs. Thirty Two Lacs ). As I mentioned, my father is a school teacher and we do not have any other income sources to extract such a huge amount by our own. 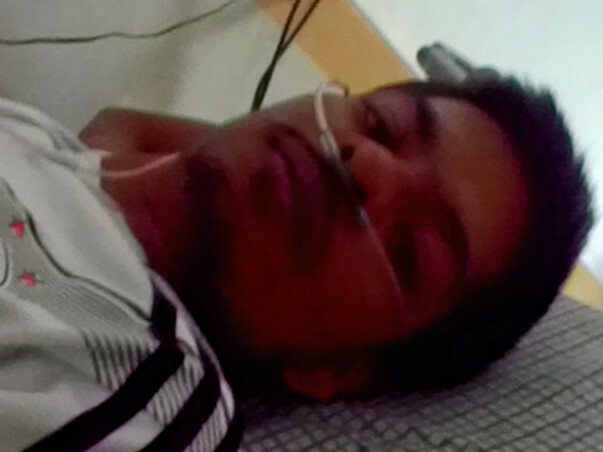 It is humbly requested to help me in every possible way to save my life. 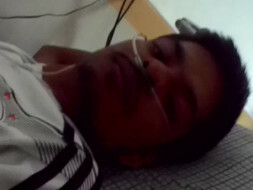 I am begging for my life to each and every person who can help me out from such severe disease. I have enclosed the medical quotation required for surgery provided by 'Fortis Malar Hospital, Chennai (Tamilnadu, India). I am ready to furnish further if any other documents required related to this. Please feel free to contact me at any point of moment for any queries. I also acknowledge that the information given above is best of my knowledge and true. Your funds will be helpful for my Transplant Surgery and this can save my life. 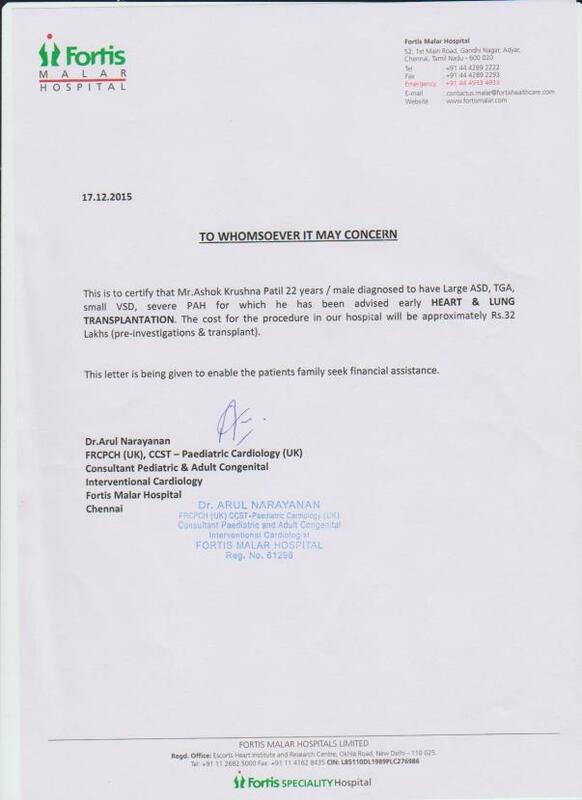 Here is an update on Ashok's health. 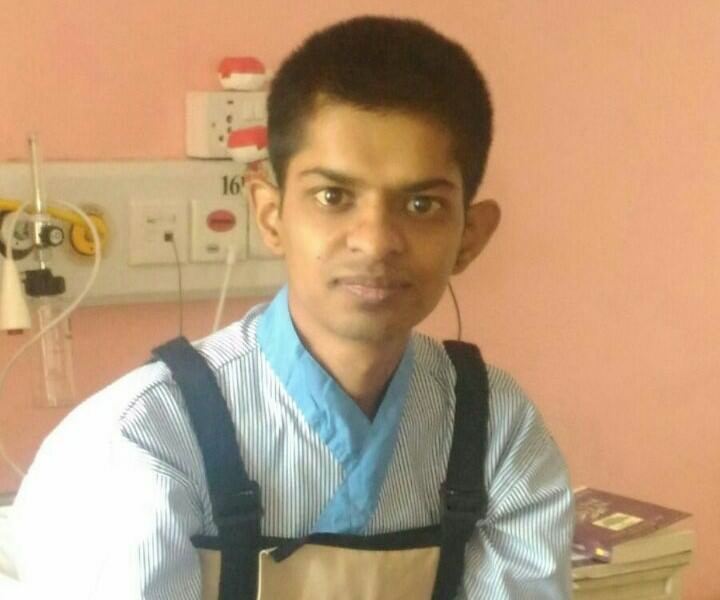 It has been a year and a half for Ashok's surgery and he is doing well now. He is continuing his studies and will graduate this year with a B.E degree. He is preparing for his post-graduate entrance exams as well which will be held sometime next year. Initially, Ashok had to go for the check-ups every month but now the doctors have advised him to come in the interval of 6 months. Thank you so much for coming forward to help him. 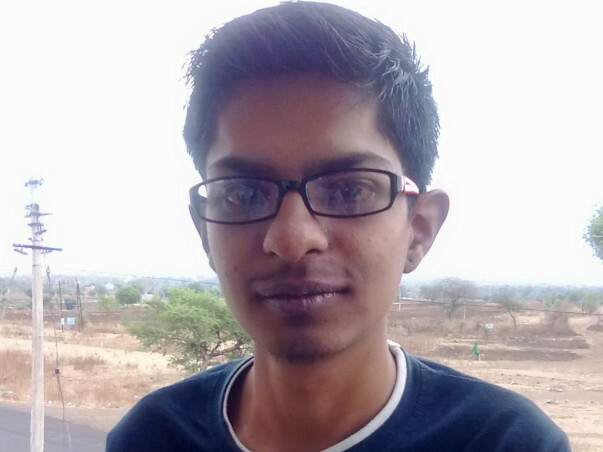 We want to share a great update from Ashok. Hope all of you are doing well. I am happy to inform you that my surgery was successfully completed and I am recovering well. It was your timely support and blessings of people around me that I doing well now. While raising funds for my transplant, I got few suggestions from my contacts in Mumbai to get a second opinion on the transplant. As per their advice, I went for a check up in Fortis Healthcare, Mulund, Mumbai. To my luck, doctors there suggested that there is another procedure possible without having to do a transplant. My family and I didn't know that there is an alternate procedure to save me without having to do a transplant. The risk and post-transplant care after a heart transplant are critical and I didn't know how I would have managed after the transplant. The alternate procedure suggested was a Senning Procedure. We decided to go ahead with the Senning Procedure. My surgery went well and I am now fortunate to tell you that I am feeling better. I'm now in the recovery stage and hope to be completely back to normal soon. All this was possible due to the love and blessings of all the people who helped me. You gave me a new life.